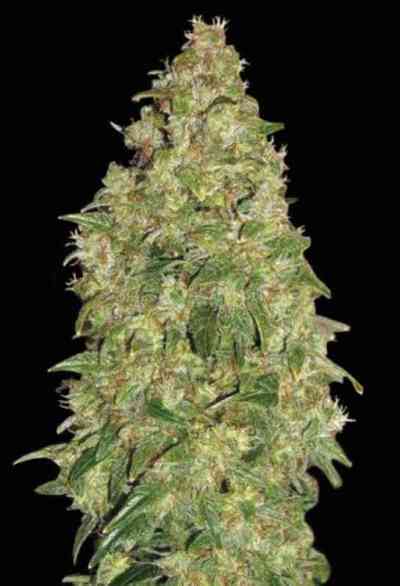 AKA Chronic: This variety is a heavy yielder. 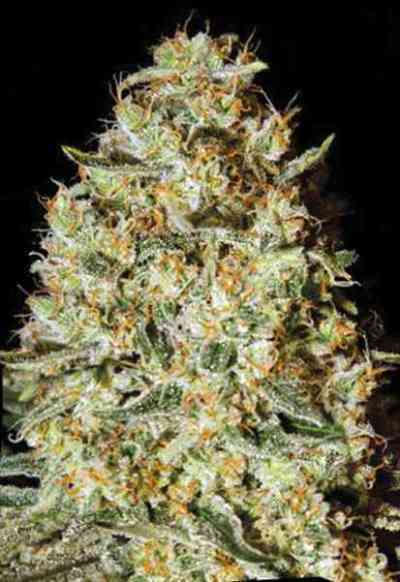 It has a strong hybrid background and is a cross between Northern Lights, Skunk x Northern Lights and AK-47. With its medium height and less branchy structure this strain does not respond well to topping or super cropping and its therefore very good suited for a sea of green growing method, because the grower can focus on the main colas and more plants can be grown on a smaller space. The yields from chronical are jaw-dropping but the buds must be cured properly so that they can maintain the sweet aroma.